Yes! 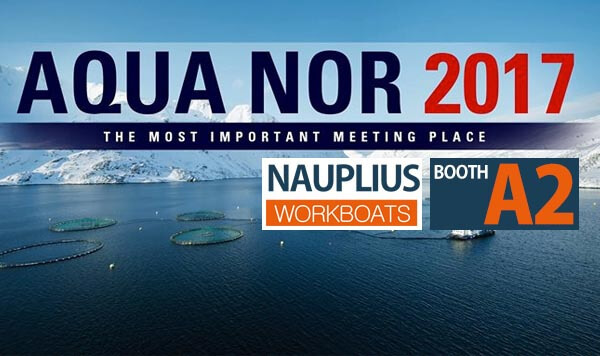 Nauplius and Argos Engineering will be present at the AQUA NOR 2017. Visit us at our booth A2-649 for info on our services and Dutch treats!